Tuesday, August 4h, 2015 at 7:00 p.m.
Join us for our 19th annual Opening Night screening and celebration. 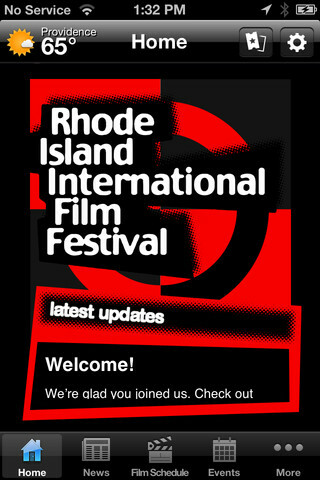 Revel in the talent, artistry, and creative energy that make up the Flickers: Rhode Island International Film Festival. Thought-provoking, unforgettable and brilliant films from around the world await audiences at the August 4th Opening Night Celebration of FLICKERS -- and indeed throughout the week. The evening’s exhilarating line-up will showcase some of the finest examples of independent and international short films and World Premieres. We could not be more pleased to be back the the magnificent Providence Performing Arts Center for the Festival’s Opening Night festivities with our good friends Lynn Singleton and Alan Chile, the President and General Manager, respectively, of this city-treasure. The restored Loews movie palace from the 1920s is an elegant 3,300-seat architectural gem, located in the heart of the capital city, 220 Weybosset Street, Providence. This year’s Festival will be officially sponsored by Lexus Short Films. Representatives from the Lexus office in Tokyo, Japan will be present to announce their official launch of the third annual Lexus Short Films Series in partnership with the Weinstein Company. For the first time ever, Lexus has launched a call for entries for short filmmakers worldwide. After the submissions come to a close, Lexus will select four lucky filmmakers from the submission pool, who will each have the unique opportunity to write and direct a short film produced by The Weinstein Company. More than 260 feature length, documentary and short films—from 54 countries, and 34 states across the U.S.—will be screened during the six-day Festival at locations throughout the state of Rhode Island. Films have been selected from a record entry base of more than 5,700 submissions, and this year’s Festival will include 73 World and North American premieres. 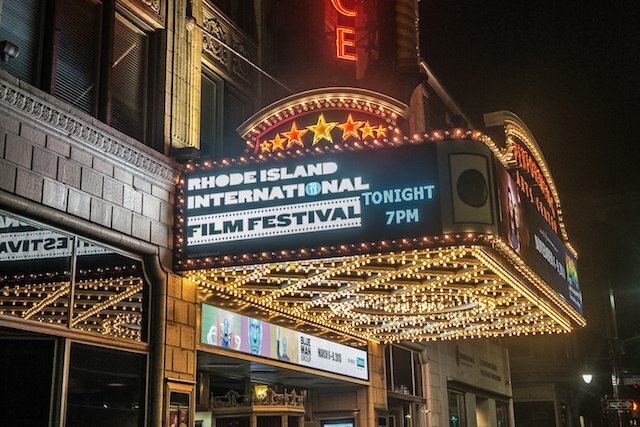 Aside from film screenings, the Flickers team has organized a number of events to encourage filmmakers and festival attendees to widen their knowledge of filmmaking as well as explore the incredible city of Providence that RIIFF is proud to call home. Ranked as one of the top 10 Festivals in the United States, RIIFF, as noted, is also a qualifying festival for the Short Film Academy Award and the Short Documentary Academy Award through its affiliation with the Academy of Motion Picture Arts & Sciences. There are 19 film festivals worldwide which share this distinction and RIIFF is the only festival in New England. RIIFF is truly a place where the stars align! The magic of year's Festival begins at 7:00 p.m. with an evening co-hosted by RIIFF Advisory Board President, Board President, Michael Drywa, Esq. and Steven Feinberg, Executive Director of the RI Film & Television Office. • The RIIFF SCREENPLAY COMPETITION AWARD will be presented to George Billiard (New York) for his screenplay “Dispossessed." • The GEORGE M. COHAN AMBASSADOR AWARD will then be presented to Lynne McCormack of the Providence’s Art, Culture + Tourism. The award is presented semi-annually to an outstanding artist whose work, passion, and drive epitomizes a level of excellence in the arts. Named after famed Providence entertainer George M. Cohan, who was born on the 4th of July, this award honors truly unique Americans who have made a timeless contribution to the arts and have inspired future generations of Rhode Islanders. 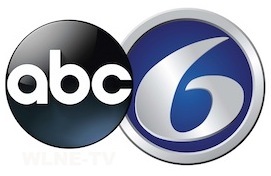 • THE FLICKERS’ PRODUCER’S CIRCLE AWARD recipients include Ellen Loconto, Just Ellen’s Catering and Event Planning; Pamela Kimel, RISD Museum; Louise Moulton, Providence Public Library; and Barbara Barnes, RI Historical Society. The Award is presented to members of the community who have actively worked to support and promote the mission of the FLICKERS: Rhode Island International Film Festival. Travel around the brain with a little, lost thought and discover what it takes to make a great idea. 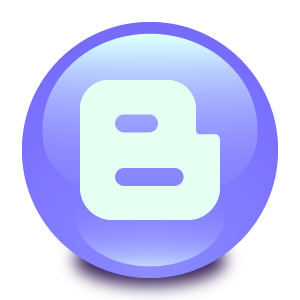 Look away or intervene? When a black man is victim of unfounded, racial abuse in a packed bus, there is only one passenger who won't ignore the situation like everyone else. The story of four boys from the projects who have come together to pursue their dreams. Most new Yorkers who ride the MTA have opinions about them, but what lies beneath these young performers is more than what meets the eye. Ten-year-old Daniel takes his yearly standardized test and is confronted with the complicated question: What race are you? A resourceful young girl prepares dinner for a friend. A pious Doctor is forced to deal with a family matter while hiding under the bed of a stranger. Everything changes one night for Meredith, a young backpacker desperate to find meaning in her life, when she meets a mysterious stranger in a dingy British service station...claiming to know her. Tom and Barbara's new home has a notorious past and it's going to take more than a fresh coat of paint to whitewash its macabre history. As he is going to save a princess imprisoned in the dungeon of an evil sorcerer, Tarim understands that he is the main character of a movie, and decides to fight against the special effect. 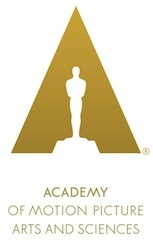 The Opening Night Program will salute “Flickers' Road to the Oscars®",” a signature theme for the Festival. Some of the best short films that the 2015 festival has to offer will be showcased, plus a treat with a special screening of an Academy-nominated film that hailed from the Festival. All films will be screened in 4K High Definition Digital courtesy of the sponsorship of Sony Corporation, PMA Industries and a grant from the Champin Foundations. Timothy Haggerty is the Festival's Technical Director. Desserts, I Heart Cakes, and Carina & Dolce Bakery plus exquisite food samplers provided by P.F. Event Planning, and Alan Chille, General Manager of the Providence Performing Arts Center. Music will be provided by critically acclaimed local harpist, Shelley Otis. Celebration Gala are $50. Purchase ticket below to avoid long lines. Tickets are also available for purchase at the door for the screening. The Box Office will open at 5:30 p.m. before the show. Doors will open at 6:30 PM. The post screening Soirée is a celebration of cinematic excellence. We welcome all film patrons and visiting filmmakers to share in the festivities.